Welcome to the JVNP 2.0 Weekend Update, featuring a primary JV invite courtesy of fellow JVNP 2.0 Partner Fred Lam (Starting From Zero 2nd Edition online business training audiobook launch ClickBank affiliate program JV invite), Buzz Builders (Firas Alameh, Tom Yevsikov + Usama Waleed – ReachTreat launch), and More … in Today’s from zero to hero edition. Have a Great St. Patrick’s Day Weekend … whether you’re celebrating, or not! Hey Fellow JVNP 2.0 Partner! 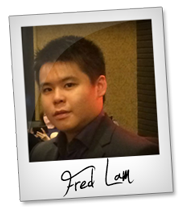 Fred Lam here! Today, I want to personally invite you to join my biggest launch this year from April 9th to 19th. This launch is unlike anything you ever seen before. By promoting a $1.99 audiobook, you get to earn up to $195 in commission! On top of that, we’re offering LIFETIME COMMISSIONS on our continuity program..
..PLUS OVER $100,000 in prizes! Best part, we even have a Control Your Destiny contest so EVERYONE can walk away with HUGE commissions and INSANE prizes. We’re talking about UNLIMITED CARS and ROLEXES! Go here to check out my JV page now for more details! Listen, this audiobook is my Second Edition of Starting From Zero. No one has ever gotten their hands on this book and we are going to be selling this on Amazon. But, during our launch, you get to offer this to your subscribers and followers the audio version and a digital copy for just $1.99. This audiobook shows the EXACT system that my students have used to generate over $30 MILLION in sales! It’s not a book that’s based on theory. It’s full of step-by-steps and practical training that ANYONE can use to start building a successful online business! To make this even better, Robert Kiyosaki, the best selling author of Rich Dad Poor Dad wrote the forward to this book because he too believes that this book changes lives! This is going to be a content-packed launch plus HUGE commissions for you! Go here to check out my JV page and I hope to see you on the leaderboard! I look forward to having you support this launch and if there’s any questions, please let me know! JVZoo #1 Top Seller … Don’t Miss Out! 130,000+ Units Sold. 47 #1 Best Sellers. NEW Social Video Suite: World’s RAREST, Videos that are REAL show-stoppers. Earn Up To $415 Per Lead. $9.59 EPC. 25.68% F/E Conversions. 87.1% OTO Conversions. 50% commissions 4 Level-DEEP & HIGH Converting Funnel. $10,000 JV Contest & Cash Prizes, Swipes, Video Ads, Creatives & Much More. Brett Ingram + Mo Latif – Social Video Suite JV page. 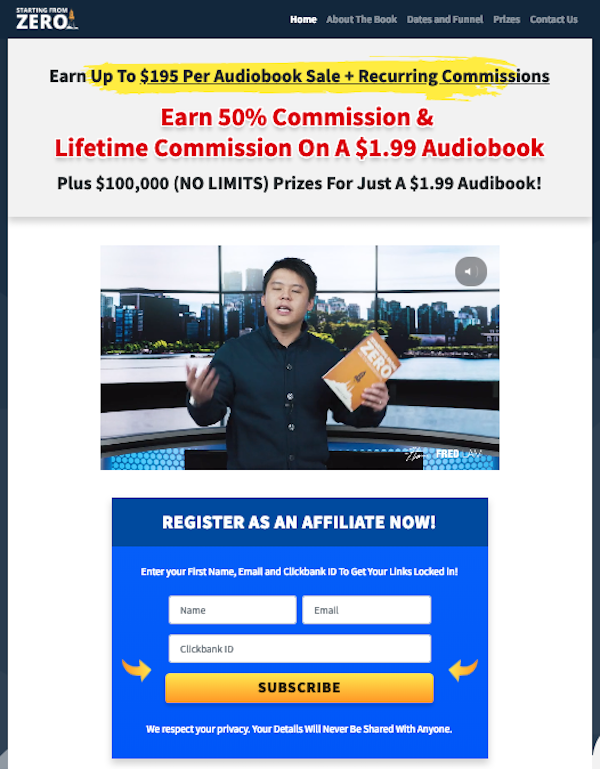 Internet Millionaire Mark Ling has Joined Forces with Underground Super-Affiliates Nick Torson and Max Sylvestre on what is Sure To Be one of 2019’s BIGGEST Launches … Experienced High Ticket Affiliates, Set Up Your Private Webinar Before It’s Too Late! Quit 9 To 5 Academy is the Most Effective “A to Z” Program for Teaching Anyone how to Crush it with Affiliate Marketing. $1,248 Commissions AND $100K+ in Prizes PLUS the Best EPCs in the Industry! Pro High Ticket Affiliates ONLY. Mark Ling, Nick Torson + Max Sylvestre – Quit 9 To 5 Academy JV page.